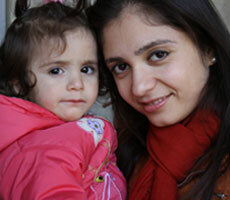 Your gift will sponsor one patient in Armenia to receive a corneal transplant surgery. 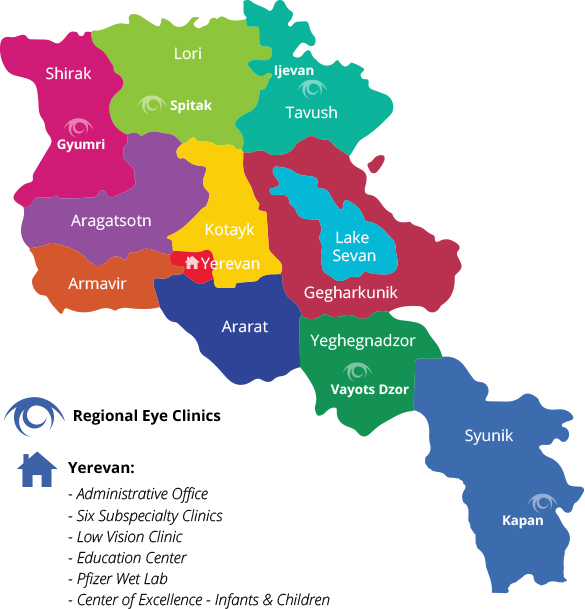 There are currently more than 50 patients in Armenia on the list waiting for a corneal transplant so they can have their sight restored. Your sponsorship of a corneal transplant surgery for an Armenian who cannot afford the cost will change someone’s life forever.